I was at NeXT for six years. During that period, we went through a profound transition about secrecy. Reporters would stalk the parking lot outside. After blowing off one guy, I remember him trying to goad me as I walked away with the line, “Wow, he really has you guys scared, hmm?” Amateur. The day of reckoning came, of course. Maybe someone else from NeXT remembers exactly what that leak was. 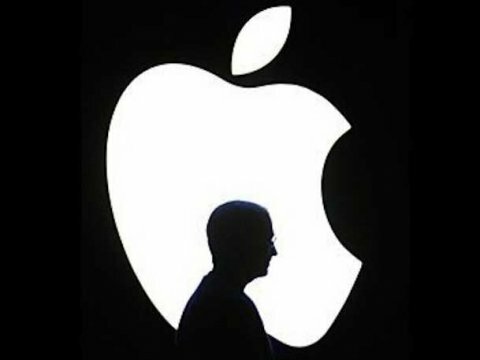 I’m sure Steve never considered for a moment trying the same thing when he re-entered the monumentally larger Apple. I believe the shared secrecy worked as an additional bond…for as long as it lasted. So, how do silly ideas like this stay alive? It’s because many don’t understand — even at a basic level – how Apple works. A qualification for that understanding doesn’t require employment at Cupertino. I doubt very seriously if John Gruber, Jim Dalrymple or Horace Dediu — none of whom have ever worked for Apple — fell for that original story. I picked those three folks as examples because all of them — as far as I’m concerned — have a good track record of discerning Apple’s motives and interpreting the company’s actions. There are certainly other people out there like those three, but sadly it’s a small number compared to the legion employed as media gas bags. Anyway, here’s a lesson for the gas bag army — not that they’ll really take it. Apple is also known for having very high standards when it comes to hiring. And it’s clear that those candidates who make it through the interview process, are offered a job, and finally accept employment — well, those folks really want to be at Apple. It’s also common knowledge that Apple keeps what they’re working on a secret until it’s unveiled to the public. There are very explicit rules for employees — told to them on their first day of their employment or later disclosure on a specific project— about what they can say regarding that project and to whom they can say it. And it’s very clear to everyone what happens if those rules are broken. Such a policy is probably not that much different from what other technology companies have these days. This is old news.